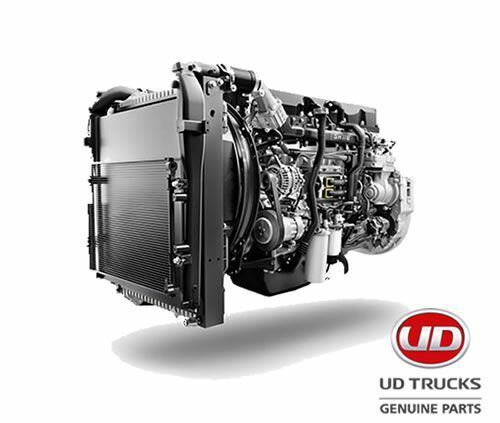 Since its foundation, UD Trucks has been a challenger, pushing the boundaries in product development and innovation. Together with its parent company, the Volvo Group, UD Trucks is now also innovative in its business model to provide the trucks and services the world needs today utilising the best of the two worlds – the strength as a Japanese automotive manufacturer and Volvo Group’s support. We asked Martin Lundstedt, President and CEO of the Volvo Group, during his recent visit to Japan about his views on how UD Trucks is performing and where he sees it heading. What was the purpose of your latest visit to Japan and what was your impression? Volvo Group’s Executive Board holds monthly meetings at key locations around the world to also engage with our local businesses and this time it was Japan. Our other objective was to visit various Gemba including Customer Centers, factories and UD Trucks’ head office, where we spoke directly with colleagues from different business areas, receiving valuable feedback and insights. I was particularly impressed with the strong improvements in colleague engagement and business performance. How does the UD Trucks operation maximize its strengths in the Volvo Group? In 2016, we changed UD Trucks’ setup, decentralizing decision-making to the management based in Japan for the entire company. 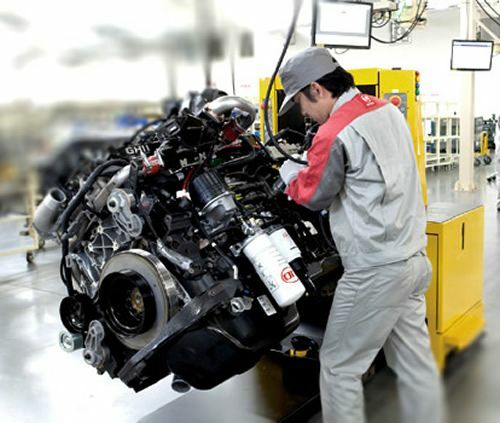 Now UD can more clearly and easily leverage the best of the two worlds – the strength as a Japanese automotive manufacturer and Volvo Group’s support. This change has generated a sense of unity among UD colleagues, encouraging cross-functional communication and heightening a sense of brand ownership. And we have seen a stark improvement in performance; UD Trucks’ gross income during the period of January to September 2017 increased by 30%, compared to the same period of last year. 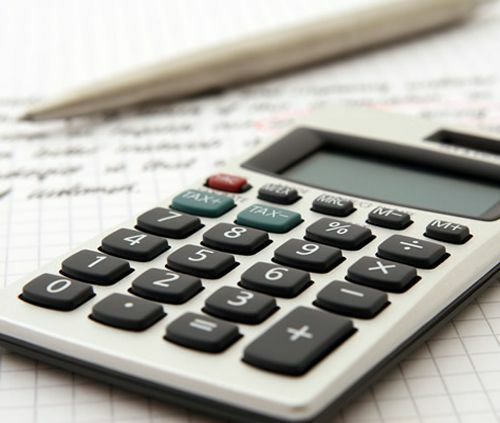 That has contributed to the Volvo Group’s third quarter performance which recorded its 11th consecutive profitability improving quarter. What is your view on the disruption currently happening across the automotive industry, and what business models do you think are necessary ‘to win’ in this era? The Volvo Group and UD Trucks sees disruption as a good opportunity to better serve its customer base with the trucks and services the world needs today. When automation, electromobility, and connectivity converge, we foresee an improved logistics efficiency and productivity, decreased environmental impact and increased traffic safety. UD Trucks is in a great position to leverage the Group’s technologies with whatever it needs, and also add local engineering to adapt to its needs. It is worth noting the technical requirements for heavy-duty trucks in Japan correspond to those for medium-duty trucks in Europe. That means that the Group can apply its already proven technologies in Japan. 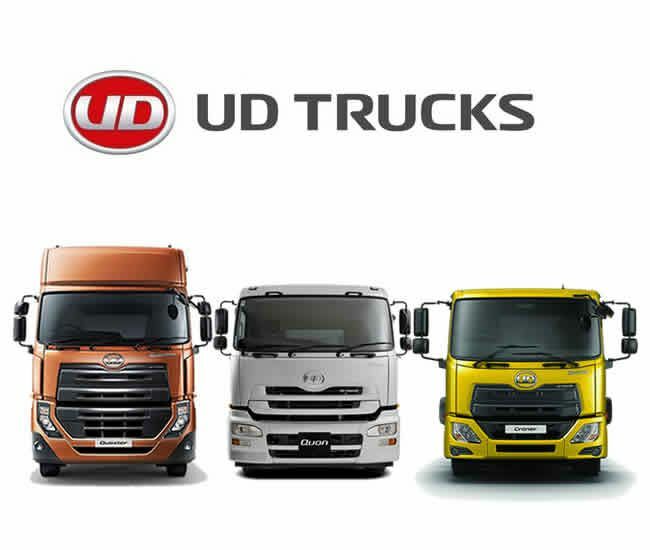 UD Trucks has already started discussing with its leading customers about their future needs. The key to going the extra mile for its customers, which is the UD brand promise, is to build a new business model that focuses on core competencies whilst establishing relationships across the industry in order to leverage available resources as effectively as possible. What does the future hold for UD Trucks? UD Trucks is poised to play an important role in the Volvo Group when developing new technologies as we jointly continue to invest in technology development, production, sales and service networks. More short-term, competence development is another priority. UD Trucks will open its new competence development center during early 2018 as it believes people’s development is as equally important as technological development for sustainability over the long-term.